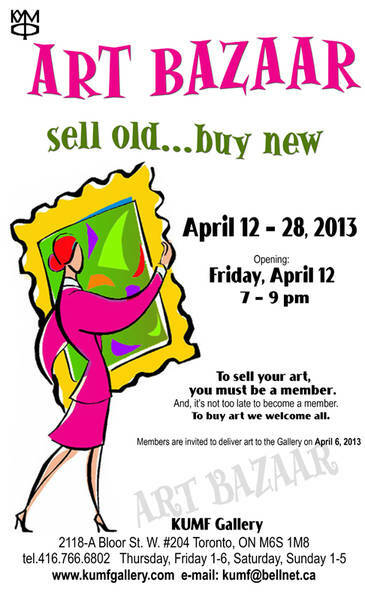 We are inviting all members to go over their art collections (both displayed and hidden) and select art they would like to replace and/or sell at the bazaar. Only members who have paid their 2013 annual fee (individual $50, family $75) will be eligible to participate in the sale. To buy art, we welcome all.